Splash 1.0 - Free Photoshop Brushes at Brusheezy! 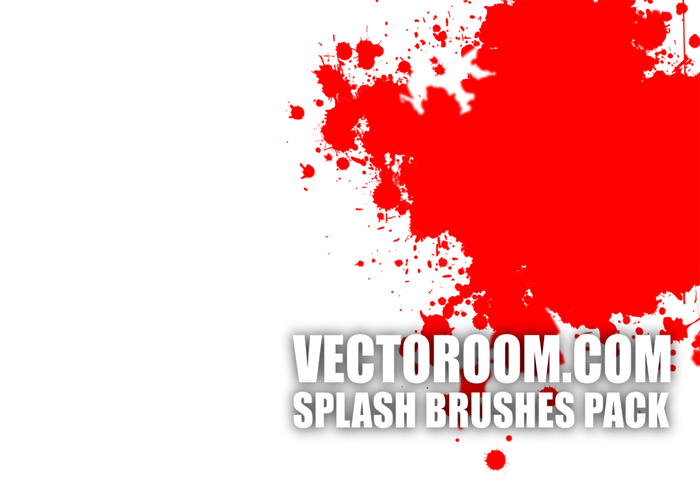 Splashes brushes for private use. There is also a commercial licence and more high res splahes brushes available. Thank you for making these splats.